← Incubus – Are You In? Stunning shot of an aurora over clouds. I love how alien it appears, and also how smooth yet fuzzy the clouds are. Onwards! 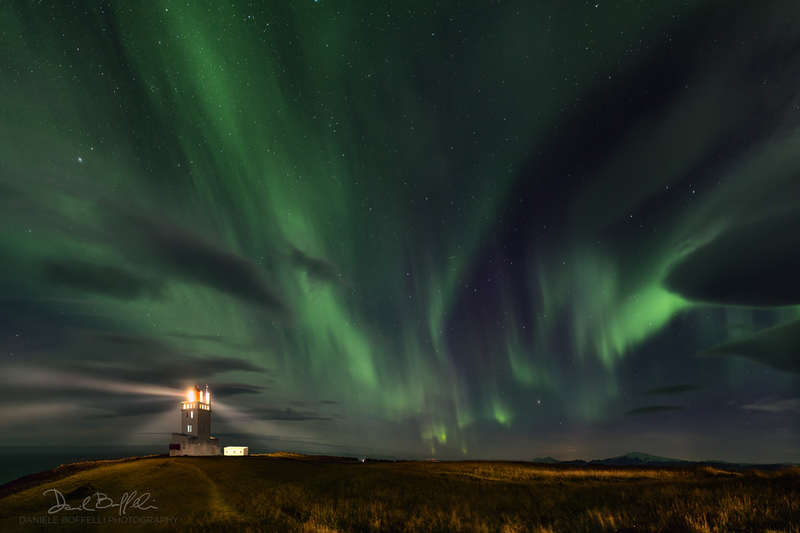 This entry was posted in Photography, Science and tagged alien, APOD, Astronomy Picture of the Day, atmosphere, aurora, Aurora Borealis, Aurora Over Clouds, clouds, Daniele Boffelli, Earth, Iceland, lighthouse, magnetosphere. Bookmark the permalink.